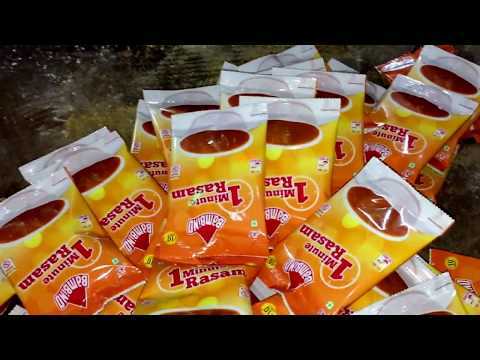 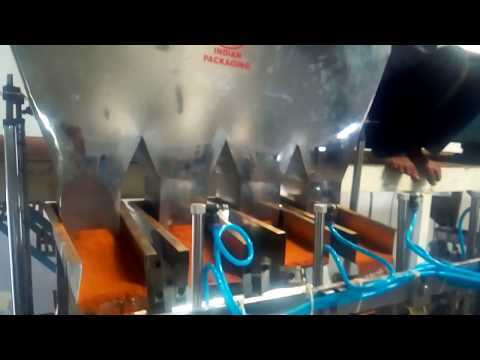 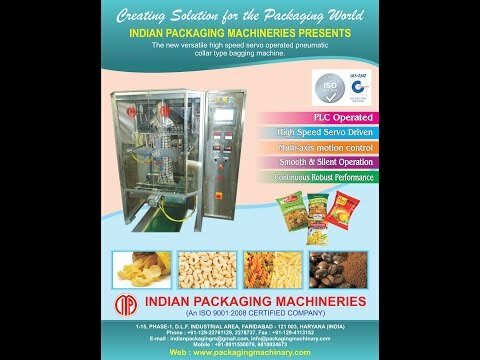 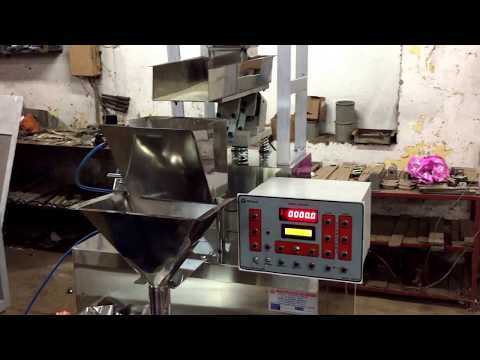 Indian Packaging Machineries Welcome to Indian Packaging Machineries, a leading manufacturer and exporter of a qualitative array of the packaging machinery. 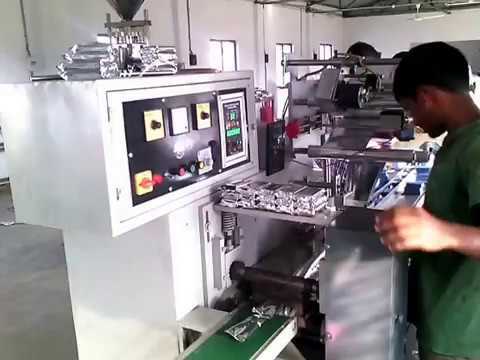 Incorporated in 1991 as a partnership firm, we are an ISO 9001:2008 certified company and sell our products under the brand name IPM Packaging Export We are known for the state-of-the-art manufacturing facility, effective services and timely delivery. 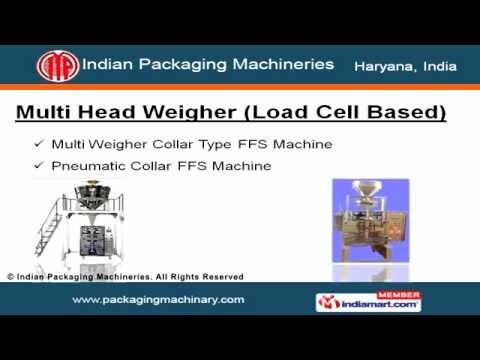 Our range of products includes Horizontal Flow Wraps, Flexible Packaging Material, Form Fill Seal Machines and more.Under Multi Head Weigher (Load Cell Based) category, we offer Multi Weigher and Pneumatic Collar FFS Machines. 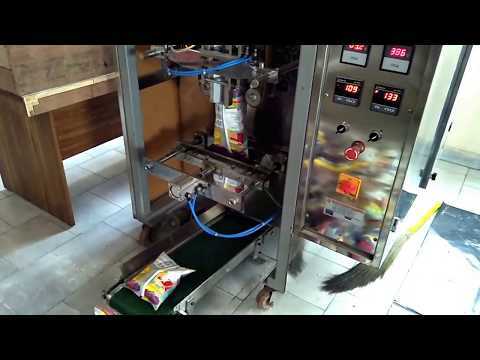 Our ranges of Non Free Flowing Powder Packing Machines are easy to change for different pouch sizes & powder. 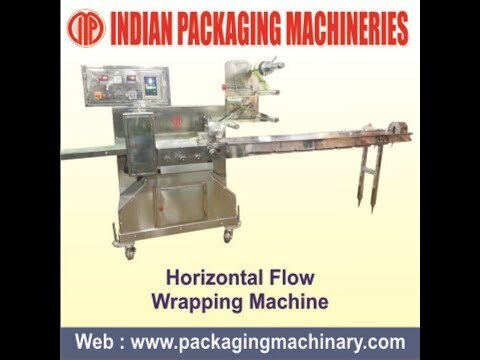 The Horizontal Flow Wrap category includes Horizontal Wrapping and Strip Packing Machines. 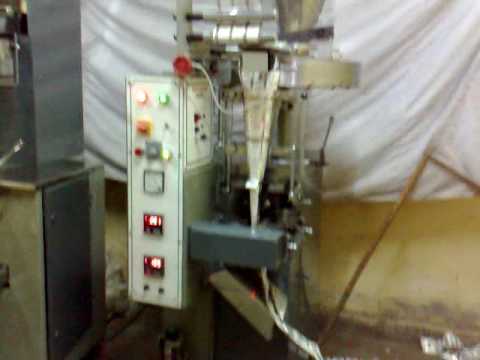 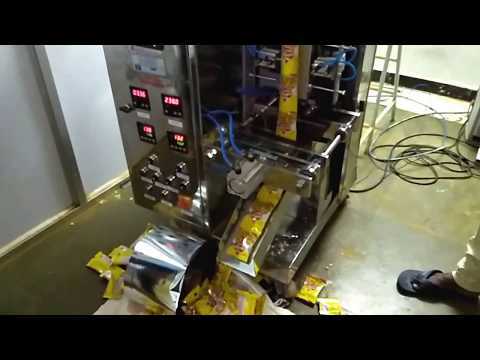 Available in varied capacities, our collection of Confectionery Machines includes Candy and Biscuit Packing Machines. 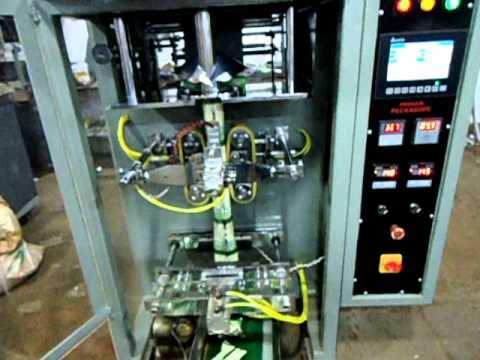 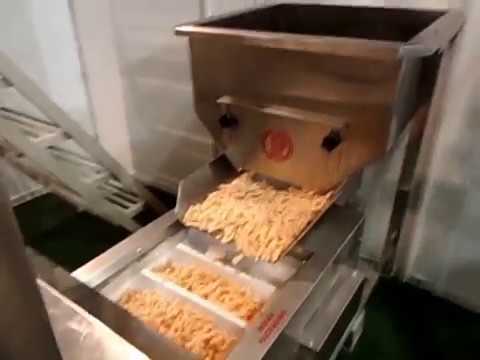 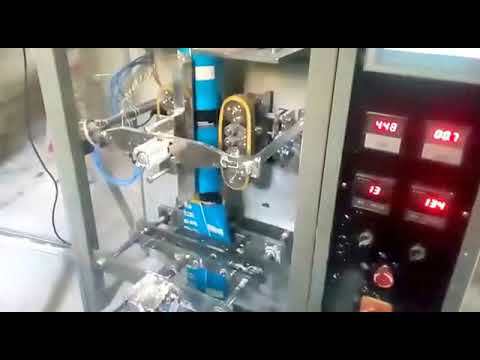 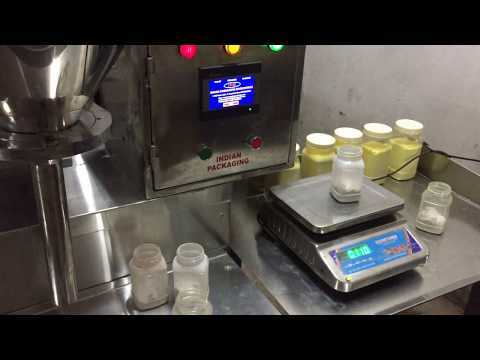 We also offer Biscuit Packaging Machine that is equipped with photocell unit and camera for accurate sealing of pouches at eye-registration mark.